Introducing Absolutely Fabulous Duo, One of Cape Town’s Premier Duos. The band consists of Lisa 'Mynx' Hugo on Lead Vocals and Sean 'Styx' Nunan on Drums. Adamu's music is an Afro-Latin fusion of styles and languages available as Solo, Duo, Trio or Full Band. 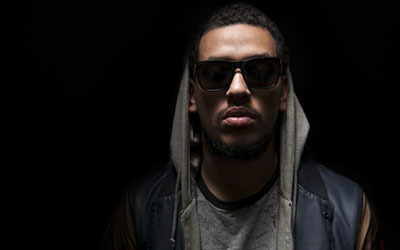 AKA is the ambitious Hip Hop and RnB sensation from South Africa, dubbed the “Prince of Rap,” who has already earned three Metro FM Music Awards as well as two SAMA’s for the Best Street Urban Music Album and Male Artist of the Year. 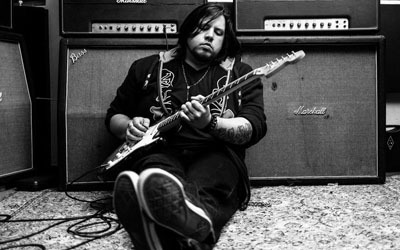 We are a duo specialising in the acoustic rock genre from the 50’s up to the modern day classics. We are a FATHER and SON duo that play guitar and sing. Amanda started singing at a very young age; she recalls performance requests from family at the age of 6: like many musicians her singing talent was first explored at church. 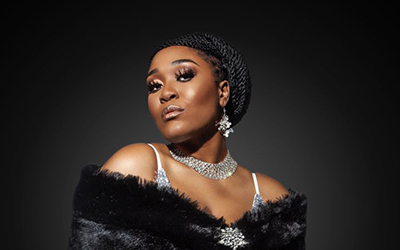 Mukwevho Ambani known as BEE-GEE as well as QUEEN OF HOUSE has just been signed under KCP record Label (Kushesh creative Production/Promotion) and just released her new album under the record label with more hit tracks. Amor has stamped her mark on the entertainment world. A former Miss Johannesburg. Always an eager performer, he immersed himself in music and theatre, being a member of steel drum, marimba and brass bands, and taking part in musical theatre showcases as a boy. >A-Reece, is a South African hip hop recording artist and songwriter. 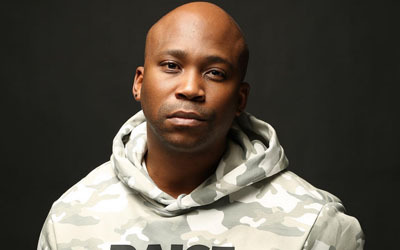 He is best known for his debut hit single, "Couldn't" which features former label-mate and award-winning hip hop artist Emtee. Asanda Bam began her professional music career in 2002 when she joined the globally recognised gospel ensemble Joyous Celebration. Auriol Hays was born and raised all over the Western Cape everywhere from Mitchells Plain to Eerst River. She grew up listening to classical music and whatever her parents liked. 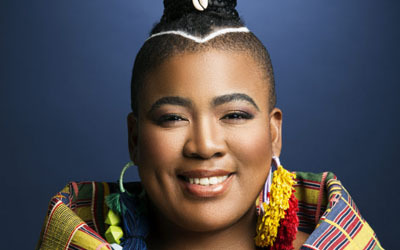 Singer, actress and television presenter Aya burst onto the South African entertainment scene in 2005, when she reached the Top6 on Idols South Africa and subsequently landed a recording contract with Sony Music SA. Balekane’s biggest asset is her ability to play a wide range of music styles – from quiet dinner background music and light Jazz, to lively pop and even dance covers. Originated out of Ireland and as defined in the dictionary means “exaggerated publicity”, and inretrospect. From Mumbai to Maboneng, From Berlin’s hustle and bustle whip to Lesotho’s vast and silent mountainous grip. The trail that Bam Bam Brown is blazing is surely one carved by his own unique, fiery young hands. 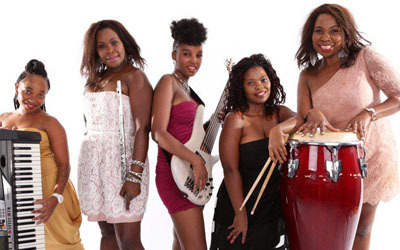 Based in South Africa, Basadi Women of Jazz is one of the popular groups that have laid a solid foundation to African music in the World. Winner of the 12th Metro Award for Best African album with her debut 12-track album Conquering Spirit. In a world where technological evolution threatens the very unique construct of man, there exists a group of 5 young men that dare to challenge the defiance of our artificially intelligent rivals. He can be found singing at prestigious Corporate, private and government functions on most days. Bongi Myuvana, with her beauty, style and alternative soulful music sounds, is a newcomer to the South African music scene and is being hailed as one of South Africa’s rising stars. An accomplished Artist, singer, musician, actor, producer, composer and entertainer. Brian Temba hails originally from Soshanguve, Tshwane. 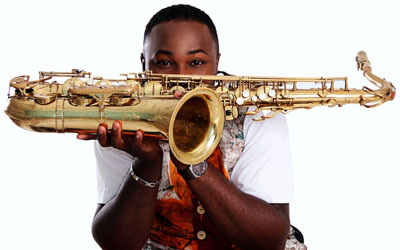 He began his music career as a backing singer for different artists including; Hugh Masekela, Jonathan Butler. 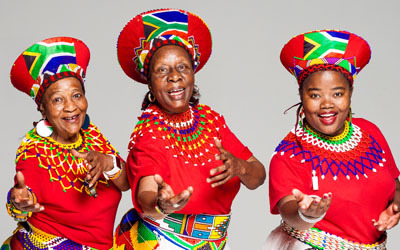 The Ensemble has performed several times in the presence of Nelson Mandela, for Her Majesty Queen Elizabeth 11, HRH Prince Charles and other members of the British Royal family, as well as for many distinguished foreign dignitaries. Caiphus Semenya is one of South Africa’s foremost musical directors and composers. Caiphus and Letta – the legendary duo musician couple are taking the South African music scene by storm and making a proud name for themselves internationally. Her shows are a combination of drama, energy, technology and the result of a long term love affair with popular and underground dance culture. One of the most unique flute players in the world today, Carina Bruwer is praised far and wide for her phenominal technique combined with her idiosyncratic improvisation skills and soulful interpretations rarely associated with this instrument. Born in Cape Town, South Africa. He started singing at the age of 9yrs old. He has since been in theatre productions at the age of 13 and singing Jazz and RnB. ChianoSky is not an artist to sit behind the scenes and let other people create her story. She insists on being a part of the entire process. The multi-talented singer-songwriter has tapped into his passions for pop, soul and Latin music to become a non-stop radio hit machine and in demand festival performer. She started singing at a young age in the church choir. At the age of 17 she made her solo debut, which was followed by various offers for weddings and concerts, among them as “Maria” in The Sound of Music. She performs in all music genre's, from ballads and jazz, to pop, rock, chart hits, dance and oldies. 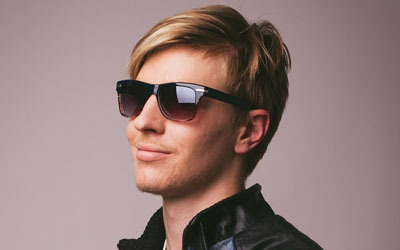 Connell Cruise is a 26 year old singer, songwriter, musician and actor from Johannesburg. Connie completed her Bachelor of Music (BMus) at the University of Witwatersrand, majoring in performance on piano and saxophone, 1991. A melodic compilation of honey noted tones and raspy interludes, she has the ability to diversify her performances to suit each and every outing. Dada Shiva is a rapper-producer based in Cape Town and Pretoria. His sound explores the construction of polarity through the projection of multiple personalities within single tracks. 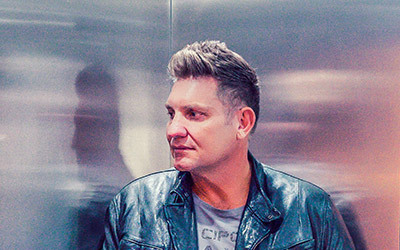 Daniel Baron is a South African award-winning and chart-topping singer/songwriter and pop/rock performing artist with an astounding 8 radio hits off his debut album. Danny K has become one of South Africa's BIGGEST, most versatile and accomplished recording artists, unleashing a slew of chart-topping hits and award winning albums and becoming a true superstar and household name in South Africa. Dan Patlansky is a conglomerate of charisma, charm and musical genius - and all of this comes wrapped up in an unassuming, startlingly attractive package that bespeaks his Judeo-Spanish heritage. Deborah became a household name after she admitted that her voice appeared on many songs only being credited to the late Brenda Fassie. His sound can best be described as a derivative of the hip hop scene of the early 90s to 2000s, with elements of kwaito infused into the mix. He sings with such passion and his vocal performance leaves you wanting for more! 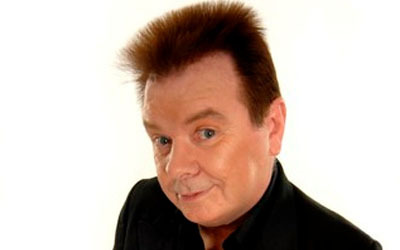 Dozi is a South African musician who first became popularly known through the television show Noot Vir Noot. Emo Adams is a South African actor, singer and producer best known for his collaborations with David Kramer and the late Taliep Pietersen. 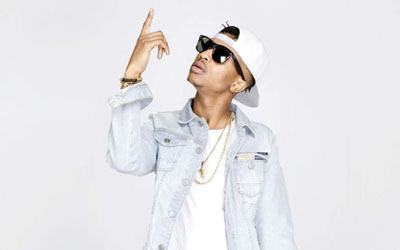 eMTee won his first award and nomination for the Song Of The Year award at the 2015 South African Hip Hop Awards. Ernie Smith's professional musical career began with his first recording in 1967, an original composition. Purkiss first picked up the guitar when he was fifteen years old and began writing songs shortly after his sixteenth birthday. Combining Afrobeat and jazz, West African highlife with a nostalgic Sophiatown flavour, his music is a rich blend of deep and sultry jazz and contemporary groove. The all-female Fever Trio consists of three dynamic and highly experienced performers, whose musical outfit is tailor-made for the Corporate entertainment market. Fifi Cooper from Mahikeng in the North West is a rising star in the South African music industry. A distinguished songwriter whose creative and unique style have made him one of South Africa's most renowned vocalists and performers. Gavin entered the first season of X-Factor in South Africa in 2014 and made it to Top 7 of the show but got his biggest break when he decided to enter The Voice. His understanding of the marketplace and need to combine both his original music with a phenomenal selection of cover songs have always ensured that his live shows were memorable. 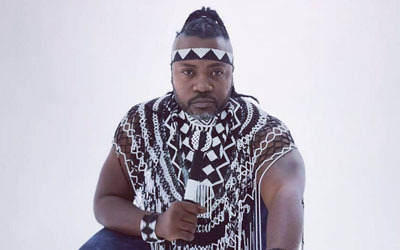 Nanyi Ernest Ngoe A.k.a Giver Boi is a Cameroonian born Afro-Pop/House/Hip-Hop Artist based in Johannesburg and Signed under an International Record Label called “Ruby Dust Entertainment”. Today Henning also works on his own projects, including ‘Joubert’, an Afrikaans solo album he plans to release during mid 2012. Whether it’s singing about South Africa (“Crazy Minds” and “Colours”) or affairs of the heart or even life, Combrink’s melodic material – his own brand of “acoustic funk reggae folk” – is absolutely all about good feelings. One of South Africa’s proudest musical treasures who loves his country as much as he does performing. 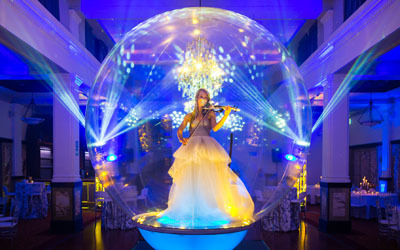 The sought-after Cape-based ensemble (flute, violin and double-bass, string trio) will create a magical atmosphere for your event. Born in Mthatha in the Easten Cape, iFani is best known for his hit song “Ewe”. He is often defined as the comedian of South African Rap. Van kindsbeen af het Jak de Priester geen geleentheid gemis om op die verhoog te wees nie. Jacques has incorporated a cabaret set featuring music from the Big Band Swing era, which is done to backing tracks. 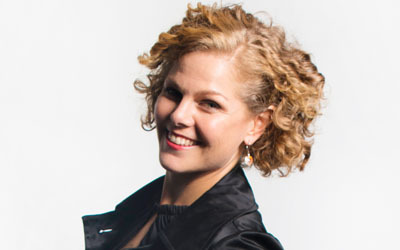 Jennifer Jones is an experienced and versatile vocalist. Based in Johannesburg, she is part owner of an audio visual company, specializing in production. Jeremy Olivier has become South Africa's answer to John Mayer, being a world class singer-songwriter, performer and musician. 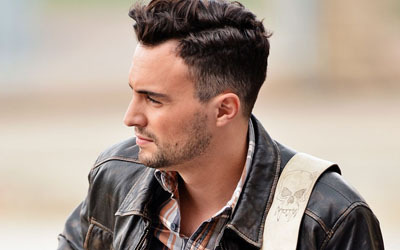 Singer Jesse Clegg is one of South Africa’s most promising stars. His first single “Today” topped charts across the country late last year, and his new single “Heartbreak Street” is set to do the same. JIMMY DLUDLU was 13 years old when he first picked up a cousin's home made guitar and started teaching himself to play by imitating the jazz and African music he heard on the radio. Jimmy Nevis is a young alternative pop singer/song writer from Cape Town with a number of hit singles including Elephant Shoes, Heartboxing, In Love With You and Balloon. SA's Got Talent 2013 winner. Though still new to the industry, Appelgrein’s enthusiasm is promising and his vocal range even more so. In the vibrant days of the Sophiatown music scene he established and played in nearly all the most influential bands of the decade. He was introduced to the theatre-going public in the national touring production of Singing In The Rain. A late eighties baby, a claimant to rank amongst the Hip Hop illuminati. After matriculating at Khagiso High School, she attended Johannesburg's legendary FUBA Academy music school in 1993. Established in 2010, this diverse and exciting four-piece outfit is comprised of seasoned musicians. 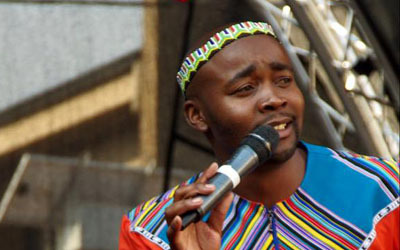 Karabo Mogane is a South African vocally gifted singer best known as the winner of the 2015 SA Idols season 11. Karen Zoid has been around long enough now to be considered one of the veterans of the SA Music scene. His music is best described as a commercialised Hip-Hop sound, with bumpy instrumentals and relatable lyrics taken from his life experiences. Blessed is the realm that awarded this man the opportunity to express his incomparable talent in the land of the living. Hardly two months into the music industry she was the opening act for American Rap star Missy Elliot. Kent’s sound is eclectic with hints of RnB, Jazz, Old School and South Arfican House. 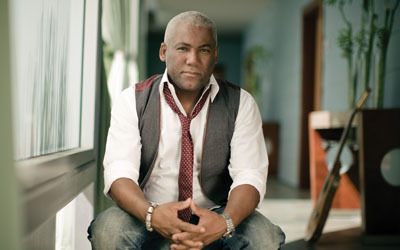 With influences such as Ernie Smith, Jonathan Butler, John Mayer, Lira, Chris Brown to Temptations, Bruno Mars, he has a unique sound that expresses positive messages. From humble beginnings, raised by a single parent and Grand Mother in Soweto, Mofolo Village, Khanyi had always had big dreams and great mind. Her vocals are complimented by her accompaniment on the piano and she also offers the well-known standards on the alto saxophone to add versatility to her repertoire. 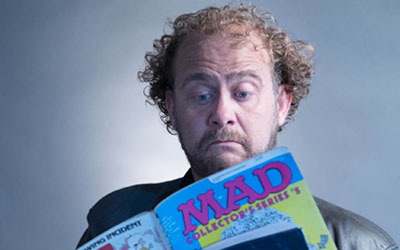 Koos Kombuis is considered by some as one of the best lyricists in South African music today. Kristel is an accomplished, versatile and engaging violinist and singer-songwriter. Kunle Ayo stands out as one of the artists who has retained his roots as a Nigerian Jazz Guitarist. He inherited his amazing singing talent from his mother. At school he participated in various musical plays and says that he has been interested in music for as long as he can remember. 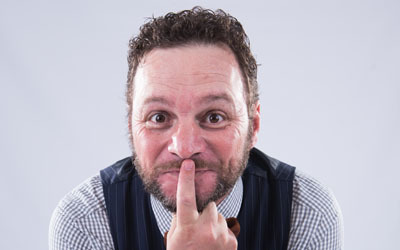 Lance James is a versatile, bilingual performer who specialises in Corporate functions, Concerts, Dances, Barn dances, Weddings, Shopping Centre promotions. Lea Heart is a South African Pop/Electronic/Soul artist. Lection’s talents have made him a might to be reckoned with in the Hip Hop industry where he is a main item on the line up of almost every event organizer. He was deemed to be crowned the first black South African Idol in the 2011 South Arican Idols, Arguably the most talented vocalist that has hit the idols since its inception, popularly known as Soet kind. Sowetan born Letta Mbulu is a South African singing sensation known from her part in the musical King Kong as well as being honored with the lifetime achievement award at the South African Music Awards in 2001. Lindiwe Maxolo is an emerging powerful vocalist in the South African Jazz music industry. She is recipient winner of the 2002 Afro Vocal Category in the Old Mutual Jazz Encounters Competition. 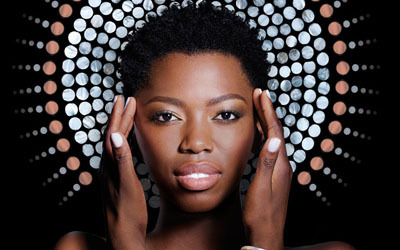 Lira has enjoyed extensive media coverage since appearing on the SA music scene. She made it to the cover of the 2007 Cape Town Jazz Festival Magazine. 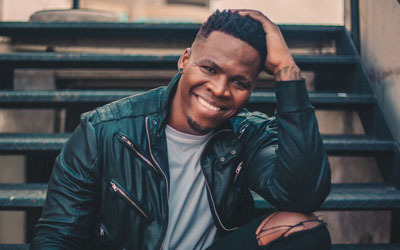 The singer breezed into the finals of M-net Idols season VI last year and this year is currently working on his debut album together with Loyiso Bala. Louise then went on to explore other avenues and lent her vocal chords, songs and production to the dance arena, doing live performance album at a later stage. 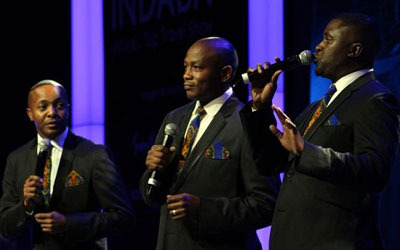 The group is noted for their distinct vocal harmony sound, guitar-led mbaqanga music and fast-paced stage dancing. 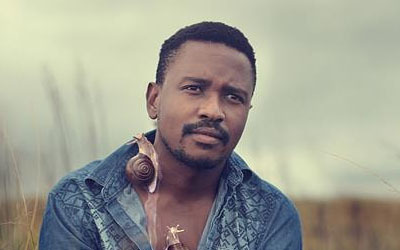 Majozi is a proudly South African musician from the coastal city of Durban who wears his heart on his sleeve. 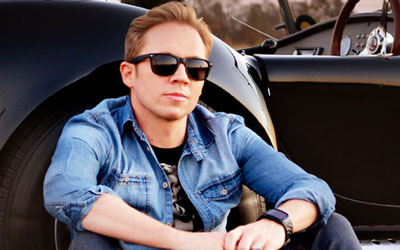 Mathew Gold is best known for his smooth and dreamy vocal that propelled GoodLuck’s ‘Taking it Easy’ to being one of the top 10 tracks to come out of South Africa during 2011. 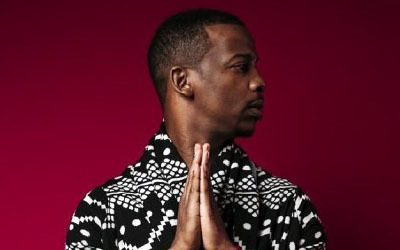 Mawat’s highly energized performances have made him a leader in the genre of Christian Hip-Hop in Africa. 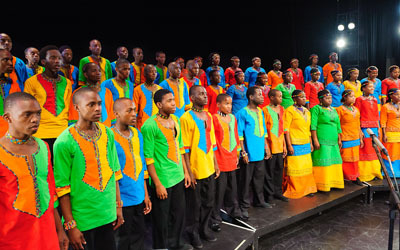 The Mzansi Youth Choir was established in July 2003 with the aim of affording talented, underprivileged teenagers and young adults (14-24 years) the opportunity to proficiently perform locally and abroad. An artist of his caliber has a documented profile, which people – young and old – can relate to and are relishing. Neels Moir is an Afrikaans & English singer and song writer. With stand- out press reviews, this is an artist you want to follow and book! "I am a traditional girl, I love maskandi music. I’m trying to do something different. My sound is called Afrokandi, a blend of maskandi, afropop and afrosoul." Niyaaz Arendse was introduced on national TV with his astounding performance on SA's Got Talent Season II. No female artist has managed to fuse ethno-soul, jazz with ethno-ragga in one song as Lucky Dube’s daughter, Nkulee. Nomfusi (23) is a budding Afro-soul superstar from Khayelitsha that is causing an explosion in the South African media and live music circuit. With an incredibly powerful voice. The super talented 27 year old has recently released her debut album titled LoveLight, and has managed to receive local and international airplay. South Africa’s premier Afro-Pop artist Ntando has cemented his standing as one of the country’s most important musical finds of the last decade. Ntombi Ngcobo has been actively involved in the music industry for over a decade. She has a solid musical foundation that has groomed her from an early age. He has spread his net of razor sharp lyrics and light speed dance moves far and wide, gaining an ever-exploding cult following in both SA and abroad. Gift “pH” Nkuna is a heavyweight Beat Maker, Music Producer, Sound Engineer, Recording Artist and Record Label Owner. 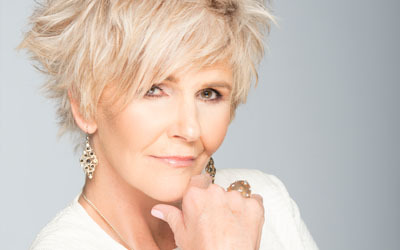 Voted one of the top ten people brands in South Africa in 2011, PJ Powers is an icon of the people of South Africa. When Tebogo Thekiso, aka ProVerb started rapping in 1999 all he wanted to do was sound cool and be better than the next rapper on the scene. The Diva of Diva’s and the lady who puts the ‘Bling’ in the Queen of Bling! Her entertaining style and gigantic personality will have you enthralled from the minute she steps up on stage. Her first ten gospel albums went gold and the last six platinum. Rebecca has sold more than one million albums. Singer and songwriter, Refentse Morake has become a household name in the Afrikaans community. Refentse brings an African flavor of sorts to the Afrikaans pop music scene. Richard has been on a rollercoaster ride since winning The Voice SA on M-Net on 22 May having already earned his first major accolade of an iTunes #1 with his rendition of Simon & Garfunkel’s The Sound of Silence from the hit show. Born in Cape Town in 1964, Sindile "Ringo" spent his childhood and school days in Gugulethu township, but finished high school in Umtata. 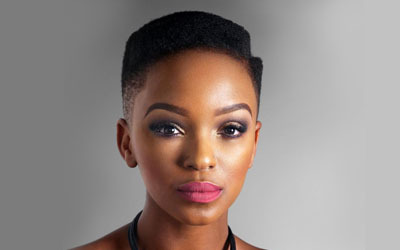 Even as an independent artist, Rouge has built a strong youth following, both in South Africa and the rest of the continent, since joining the music scene in early 2015. Establishing herself on the live circuit, Ruby Gill has been performing across the country to audiences who leave her shows in absolute awe of her raw energy and passion. 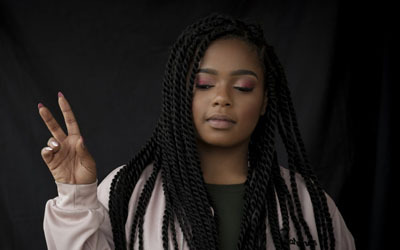 Shekhinah has established herself as an artist on a national scale by performing at a variety of corporate, government and public events since her stint on IDOLS. Tamara Dey, Mariechan Luiters (Jamali) and Melissa Allison (Idols), Three of the most gorgeous and ridiculously talented female popstars come together for the love of doo-wop, motown and shoop shoop to form The Shoowop Shop. For the uninitiated, opera often seems removed from everyday life. But for Sibongile Khumalo, there is a close parallel between her life's experiences and the operatic roles she plays. Sibongile Sibeko is a SABC Crown Gospel Music Awards Winner for 2012 for Best Music Video. Her classical training only enhances her natural vocal ability. In South Africa an incredible creative potential exists that ranks among the world's finest. One of that potential's most recent success stories bears the name Simphiwe Dana. Coming out as the Top 3 finalist on Mnet’s reality musical TV show South African Idols VI 2010. 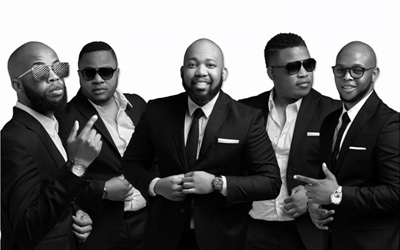 Makhabane’s fans should wait no more; Ngiyamemeza has arrived to quench their musical thirst. A humble and down to earth artist by the looks of things, Siphokazi impresses listeners with a pleasurable sound and once she starts singing, you'd be amazed at what she has to offer. Siyabonga “Slikour” Metane is one of the founding members of the record breaking South African Hip Hop group Skwatta Kamp. 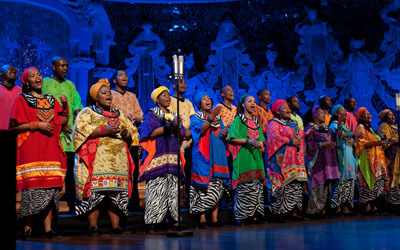 Two time Grammy-Award winners and internationally acclaimed world music sensation Soweto Gospel Choir set to make their Academy Awards debut Sunday February 22nd. 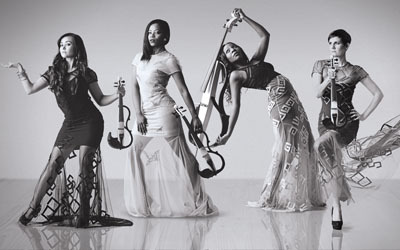 Soweto Opera Quadro was established in 2003 by a group of musicians from Soweto. It is clearly African music, but like none that has ever been heard or made before. Ludik is no new comer to the entertainment industry. 2003 saw him represent his home country Namibia in Big Brother Africa where he won the hearts of millions. Steven has been entertaining audiences for most of his life. His interest in music started at an early age when his mother would play Michael Jackson videos all day. 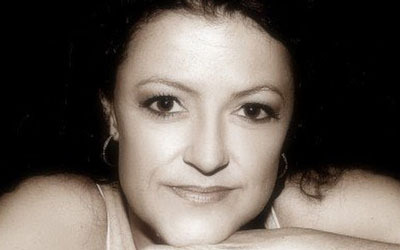 Suzanne mainly performs in the light jazz and contemporary genre, but is proficient in many musical styles. She also sings in both English and French. SYNERGY is one of Cape Town’s premier live function duo’s. The band was formed in April 2007. Ever since, Synergy has been booked on a regular basis for various functions, hotels, weddings, restaurants and festivals. When playing live, Tailor is a force to be reckoned with, her diverse voice will take you through an emotional yet happy journey which will leave you inspired. Tamara has managed to cross all cultural, age & language barriers. She has unassumingly been recognised as one of the few SA artists contributing towards bridging the gap between all cultures, ages & races. Tasha is one of South Africa’s most forward-thinking dance, trip-hop and drum ‘n bass innovators. 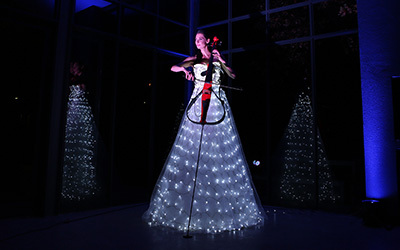 Elegant and eye-catching, The Galaxy Dress is a magnificent new corporate entertainment concept that includes nearly 1000 lights individually tailored to create a dazzling ‘fashion meets music meets LED’ effect. Described as "fearless, talented, passionate and inspired" Thembi Seete is one of SA’s hardest working and dedicated entertainers. 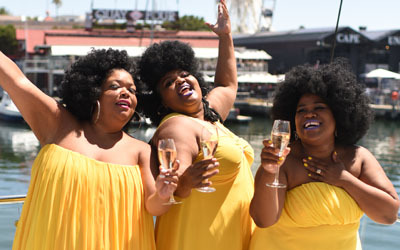 3 Tons of Fun have emerged over the last 8 years as one of Cape Town's and South Africa's most loved all-female groups. Having worked through a variety of sounds, TiMO has settled on a deeper, pop enshrined sound that allows him to seamlessly blend a variety of different elements and textures. 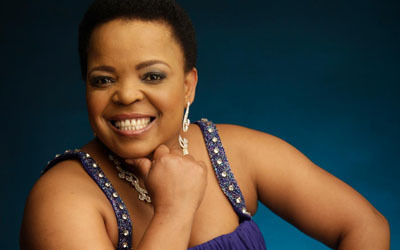 Moloi is an established and formidable singer with a talent that ranks up amongst the all-time greats. Tony Taylor is a recording artist(musician) in the genre of new age hip hop/rap and Trap. At the tender age of 10, Vanessa knew that her place would be on a stage, singing pop songs, and decided that she’d create her own concert. Verd’s phenomenal success has therefore given him comprehensive publicity and promotional campaigns, coupled with rave reviews and recognition from SA’ s press. 2000 people prebought Verity’s first album before she even recorded it. Contestant on The Voice: South Africa, where his soulful audition won over the coaches and audience. Vicky Sampson is South African born, bred and is often mistaken for an overseas artist. The irony is that her "AFRICAN DREAM" penned by Mango Groove's keyboardist - Alan Lazar- is one that is heartfelt by this Caledonian. Twenty years as a folk-singer, world-troubadour and widely celebrated poetic-activist has earned Vusi Mahlasela the title of “The Voice” of the country especially with the anthem, When You Come Back. Wanda Baloyi is back in the musical spotlight after a three-year break, with her new single titled Love & Life. The single marks Wanda’s new creative approach. For the first time, she has made use of the talents of a second creative to put pen to her entire lyric. A big accolade for him was being voted as one of the top 20 performances at the 2018 Rocking the Daisies event, which included over 270 acts. Werner Bekker is a full time musician with years of experience in songwriting, composition, performance and teaching music. Reinhardt Buhr formed a World fusion instrumental act called "Wild Lettuce". Willem may already be successful, but he wakes every day, open and keen to embrace the industry that feeds his ever-evolving ability. Zahara’s journey to the music industry started when executive and co-founder TK Nciza discovered her in 2009. Zain Bhikha has inspired fans the world over with his messages of hope and upliftment. As a singer, songwriter and through creative workshops and television, Zain is loved by young and old. 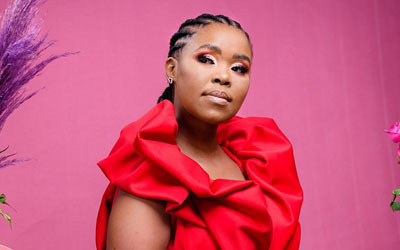 Zamajobe Sithole is evidently impacting the South African music scene with her debut album titled, NDAWO YAMI (My Place) the album that announces an arrival of substantial new talent on the continent’s recorded music scene. Over the past few years, with some experience behind her, this singer-songwriter’s talent has opened a number of doors in the music industry. Zolani is one of the youngest practitioners of one of the oldest oral traditions in Africa, Ukubonga (praise singing). Hailing from Dutywa -a small town in the Eastern Cape Province of South Africa. 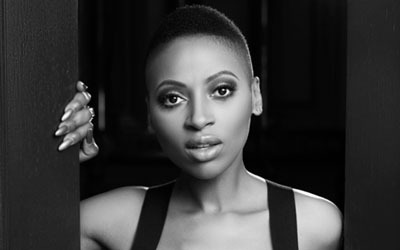 South African R&B and Afro-soul singer Zonke has carved out a distinctive position in the musical landscape. She’s one of the country’s biggest stars but also the only female hitmaker in the game.